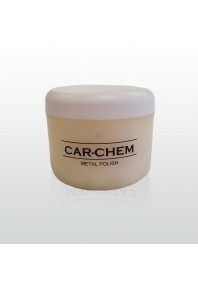 Everyone knows a car always looks the best right after a fresh coat of wax. 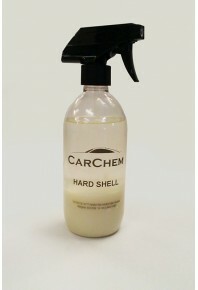 Hard Shell ..
Car-Chem Protectant 500ml - LC 109 CarChem Rubber and Plastic Protectant is one of the mo..
1900:1 Car Care Shampoo 500ml - LC 261 Car-Chem 1900:1 Shampoo is a pleasantly .. 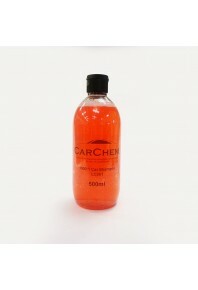 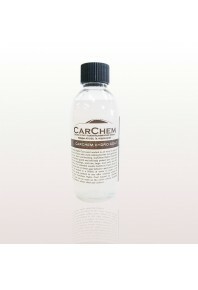 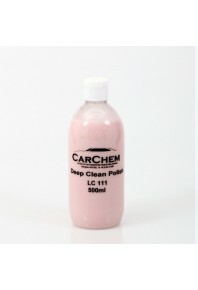 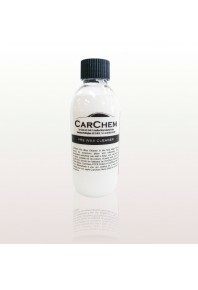 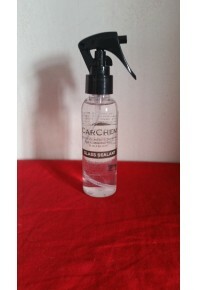 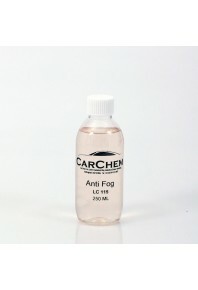 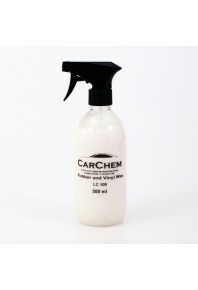 The Anti-Fog is part of the Car-Chem Glass Care range, designed to improve your visibility when driv..
CarChem Glass Sealant CarChem Glass Sealant creates a hydrophobic surface coating on all your au..
CarChem Hydro Coat CarChem Hydro Coat paint sealant is an easy on easy off sealant for those who&..